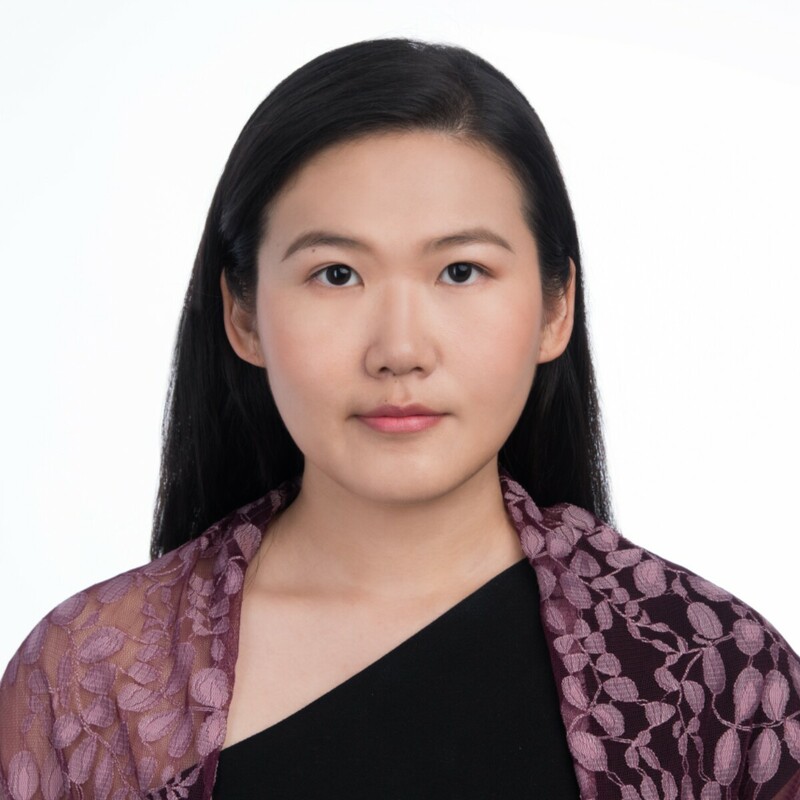 Ms. Sirui HAN is a Fulbright-RGC Hong Kong Research Scholar and PhD Candidate at The Chinese University of Hong Kong (CUHK) Faculty of Law and was a member of the Liberal Learning Programme at Sun Yat-sen University from 2008-2012. She has studied and participated in exchange programmes in China, Singapore, the UK and Hong Kong. Ms. Han holds MSc in Finance from CUHK, Master's Degree in Law (LLM) from University College London and Bachelor of Law (LLB) from Sun Yat-sen University. Having studied in both common law and civil law jurisdictions, and in various disciplines, Sirui is particularly interested in interdisciplinary and empirical intellectual inquiries and wants to contribute to the discourse of such inquiries as a researcher. Corporate governance, mergers and acquisitions, securities regulation, and empirical legal studies.